Television was never a bad decision for many in the glamour industry. Their first step towards acting where they had their valuable lessons was television. 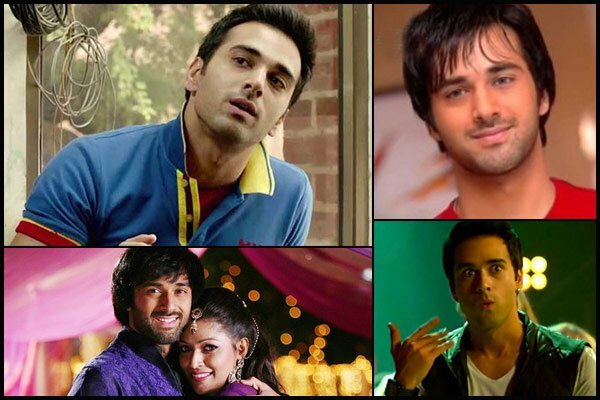 Here is the list of some Bollywood celebs who made it large starting their career on small screen. 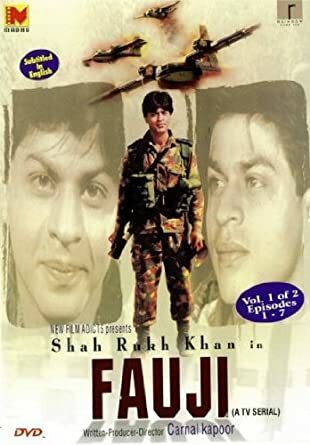 Before his Bollywood debut in Deewana, the King Khan appeared in serials like Fauji and Circus, where he made his way to the audience’s heart. Vidya started her acting career with Hum Paanch in 1995, before being cast in Parineeta after almost a decade of struggle, in 2005. Best known for her roles in movies like Lagaan and Munnabhai MBBS, this charming girl started her career with Zee TV’s Amanat. He acted in several serials like Banegi Apni Baat, Ghar Jamai and Sea Hawks, before being so well known in Bollywood as well as Kollywood. He came into limelight while hosting the MTV reality tv show, Roadies 2 before his debut in Vicky Donor opposite Yami Gautam. She started acting in serials like Chand ke Paar Chalo, Rajkumar Aaryyan and Yeh Pyaar Na Hoga Kam. 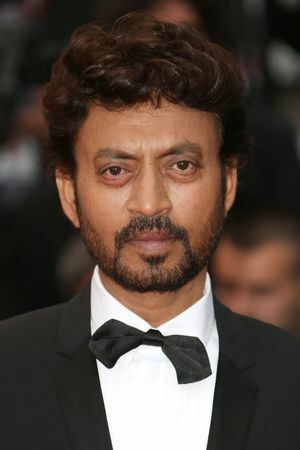 Before shooting to stardom in Bollywood and becoming a Hollywood regular, Irrfan worked in several popular serials like Chanakya, Bharat Ek Khoj and Chandrakanta. Back in 1994, her portrayal of a simple yet strong girl-next-door in Shanti was loved by all. 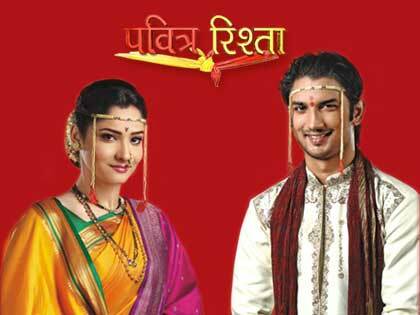 His debut serial was Nyay on DD chammel. He went on to be a part of popular serials like Kasam Se, Bade Acche Lagte Hai, amongst others. This eccentric and quirky comedian first appeared in a serial called Mungeri ke bhai Naurangilal. She rose to fame as Bani in Kasam Se, where she was cast opposite Ram Kapoor. His first role was in Kis Desh Mein Hai Mera Dil, but he took our hearts away as Manav in Pavitra Rishta before his debut in Kai Po Che. His brilliant talent was seen in several serials like B.B LLB, Wah Bhai Wah, Office Office, Albert’s Bridge, etc. with his role in and as Karamchand being the most memorable. He became a household name with serials like Kahin toh Hoga as Sujal and as Rajeev in Left Right Left. The Fukrey and Bittoo Boss actor initially appeared in serials like Kyunki Saas Bhi Kabhi Bahu Thi and Kaho Na Pyar Hai. He began his career with Balaji Telefilms in “Kitni Mast Hai Zindagi” on MTV India and then later he did few more and finally got his first break in Bollywood in the movie “Alone” opposite Bipasha Basu. Very few people recall that Aditya started his career as a VJ on Channel V before taking a minor role as a start in London Dreams.